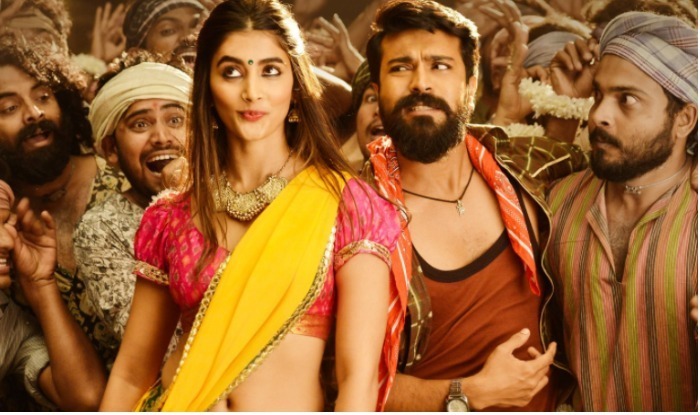 The movie 'Rangasthalam' unit has announced that it has crossed the 100 million rupee mark.It was announced that three days after the release of the film, the film has received over 100 crores.The movie 'Thanx' Meet was organized by the movie Hero Ram Charan and director Sukumar. Talking to the audience, Thanx said, "This is the unforgettable movie," says actor Jagapathi Babu. Jagapathi Babu played the key role in the theater. Also in the film, Anusuya was also present at the event. Prominent producer Dil Raju also attended the event. On the other hand, the theater raid is on the box office. There is a huge collection of the film. Trade analysts say the film is worth a three million dollar mark in the US.